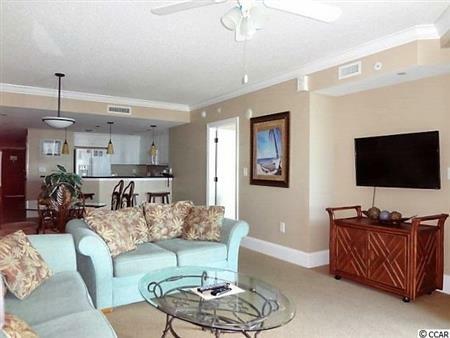 Space abounds in this professionally decorated 3 bedroom/3 bath ocean view unit located in the luxurious Four Diamond Resort Mar Vista Grande. 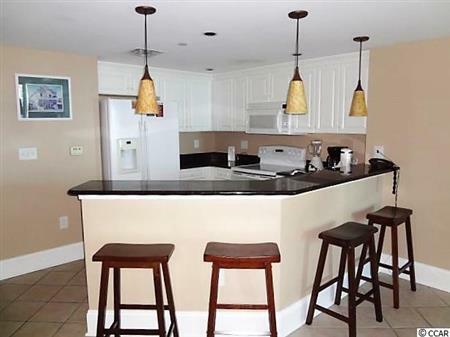 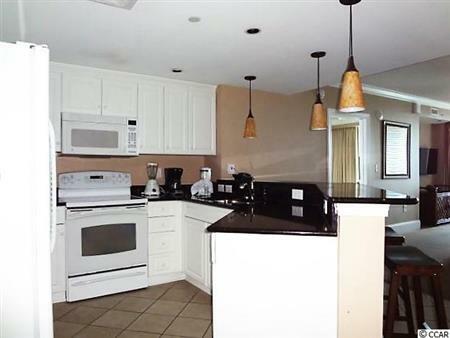 Tiled floors welcome you to the kitchen boasting granite countertops and pendant lighted breakfast bar. 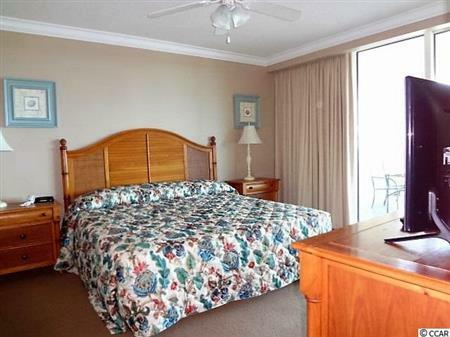 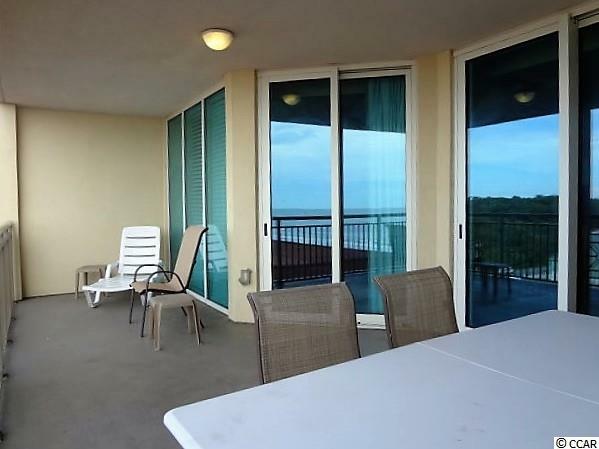 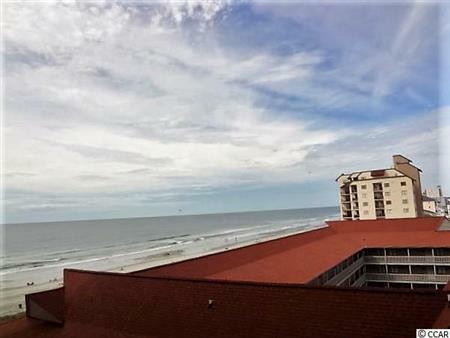 The great room offers crown molding, ceiling fan, floor to ceiling windows and sliding glass door leading to the large balcony where you can enjoy the beautiful Southern ocean views. 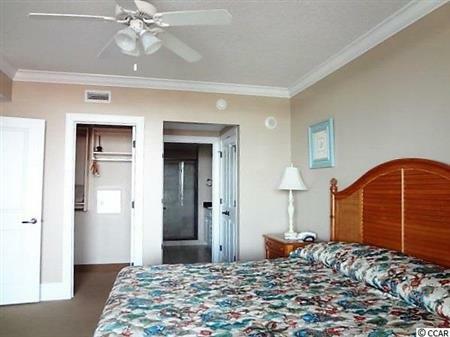 The master bedroom offers walk-in closet, ceiling fan and floor to ceiling windows and sliding glass door for more ocean views and access to the balcony. 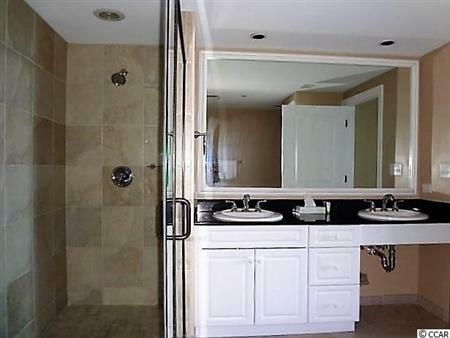 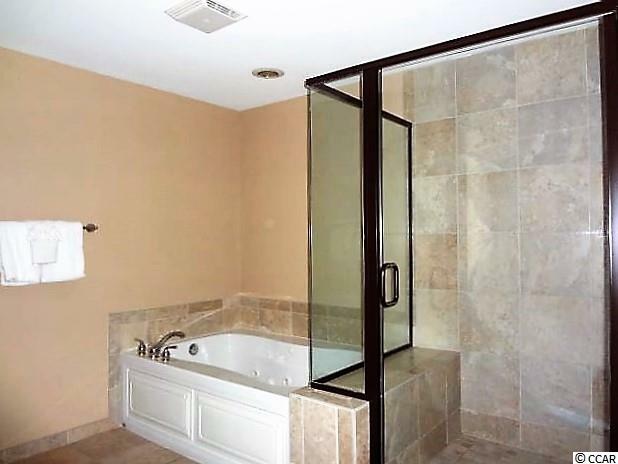 The tiled master bath offers a jetted tub, separate tiled shower with seat and granite topped vanity with double sinks. 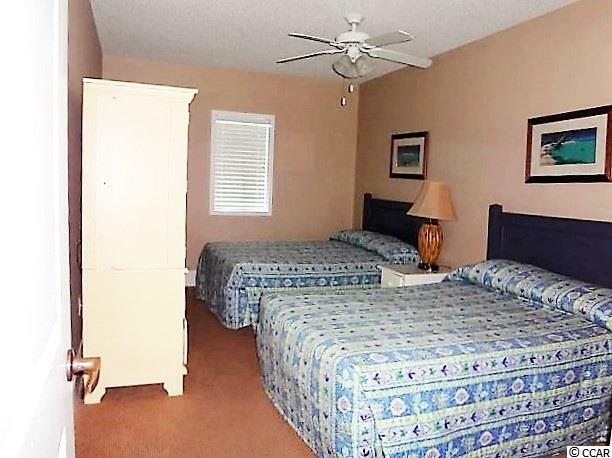 The two additional bedrooms are large enough for two double beds in each. 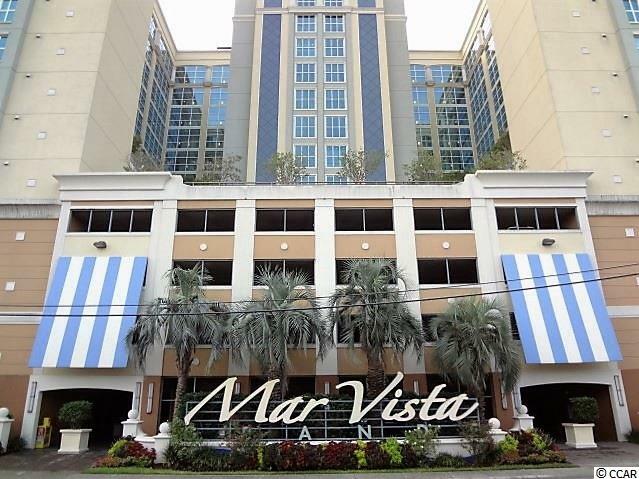 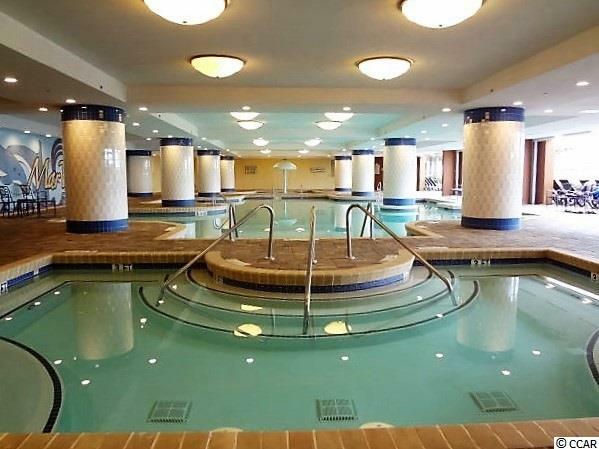 Mar Vista Grande offers it's owners enclosed climate controlled corridors, indoor/outdoor pool, lazy river, 2 hot tubs, sun deck, fitness center, by appointment Spa and seasonal Tiki bar. 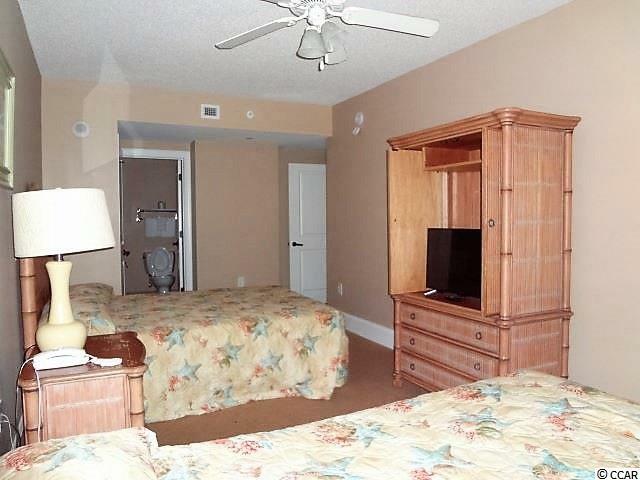 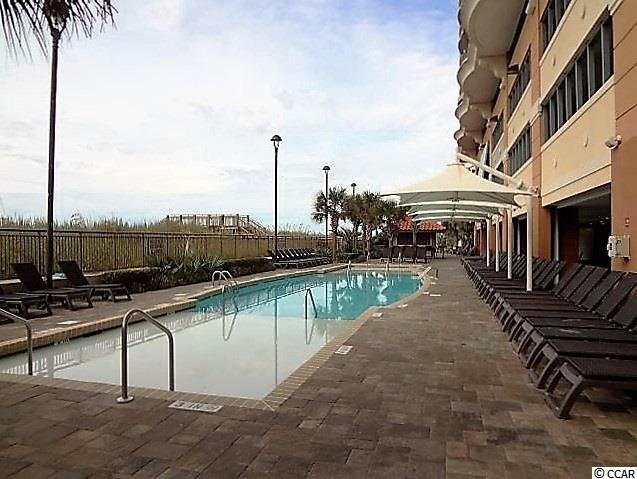 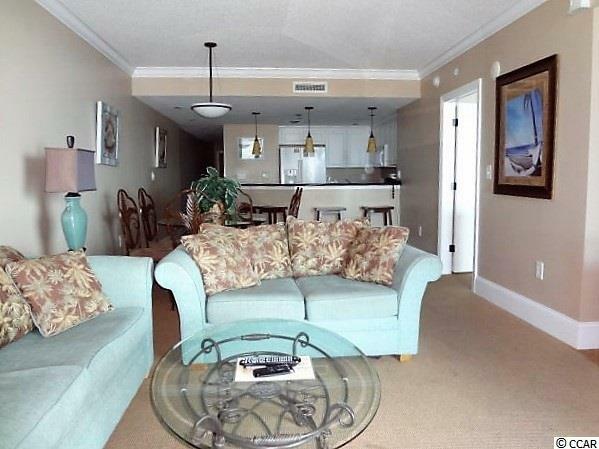 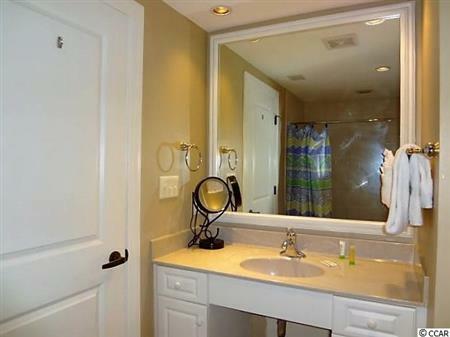 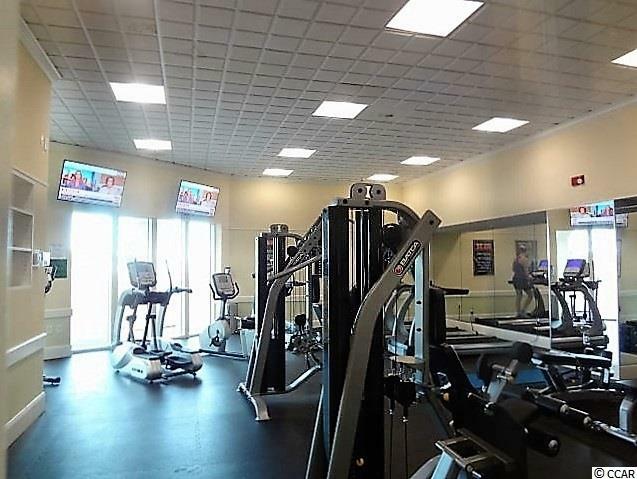 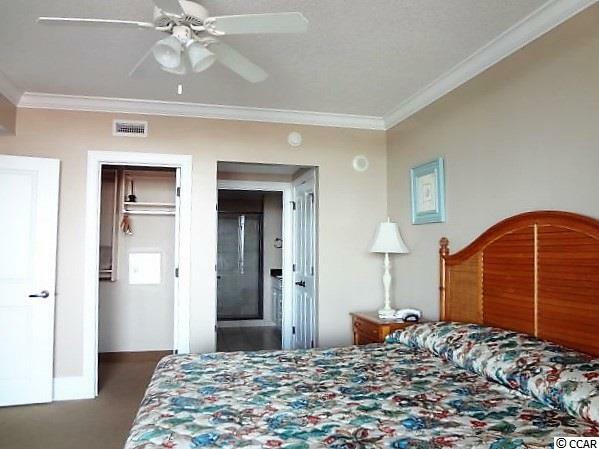 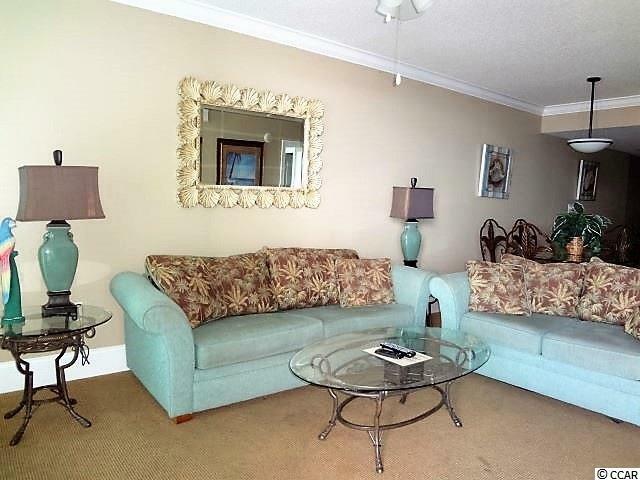 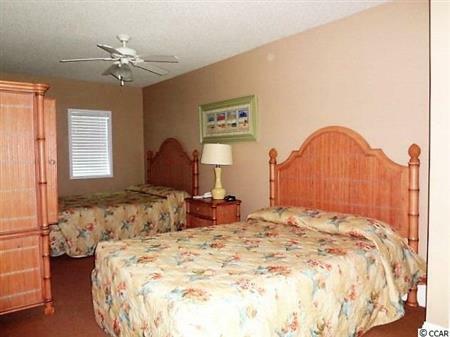 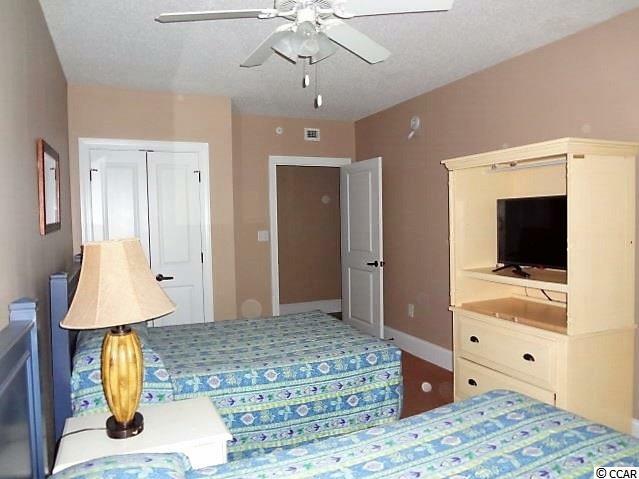 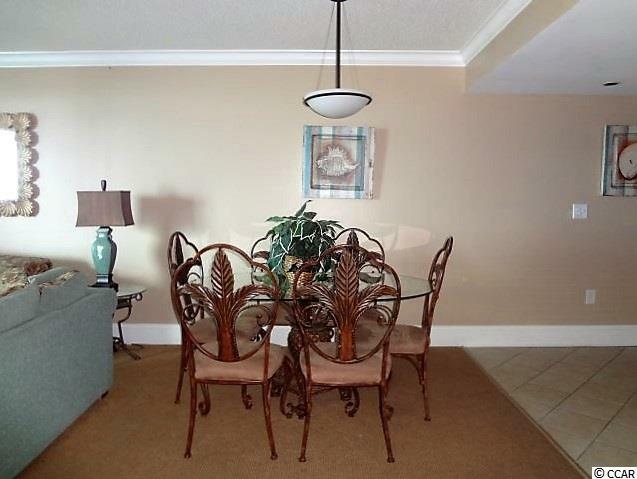 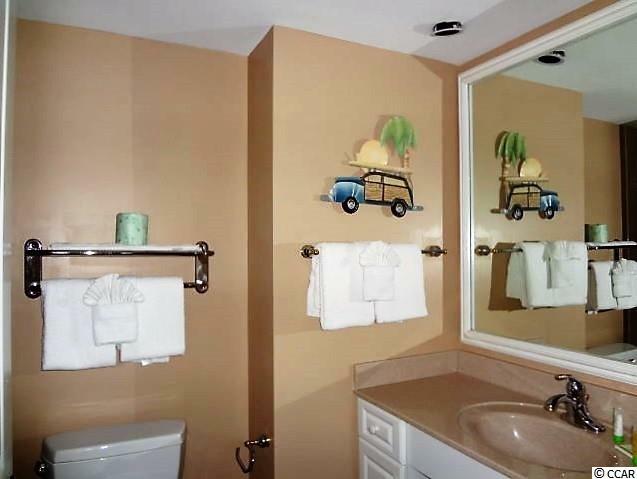 A luxury unit in a luxury resort only minutes to all the many attractions North Myrtle Beach and the Grand Strand offers. 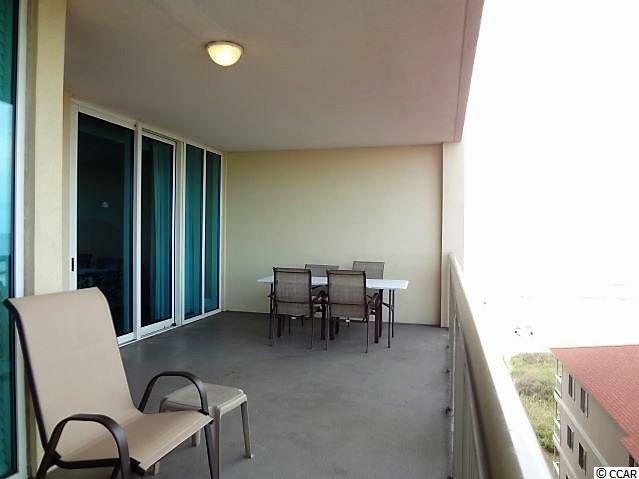 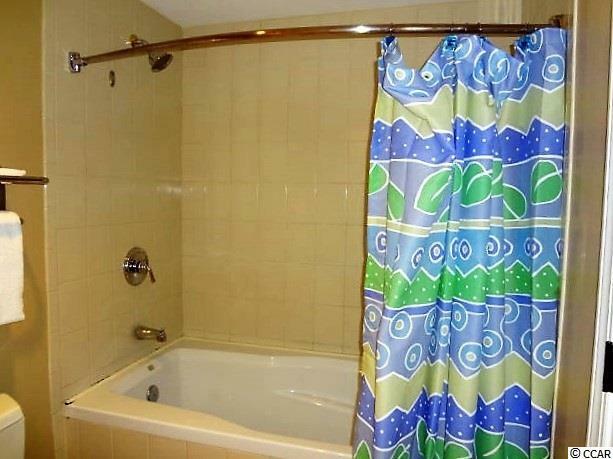 I would like to get more information regarding listing: 1617712 @ 603 S Ocean Blvd. 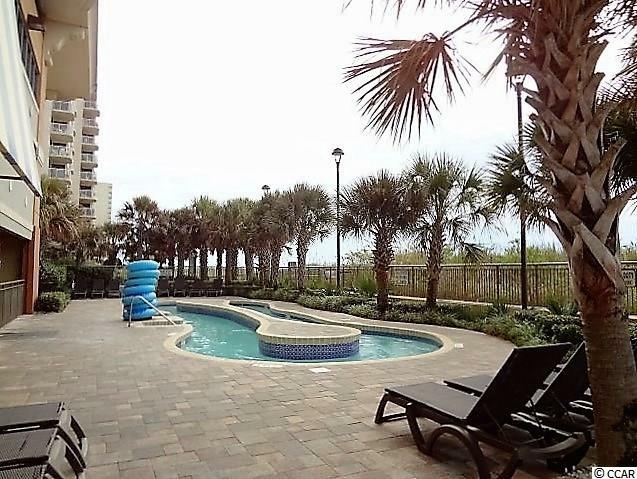 #715 North Myrtle Beach, SC 29582.